At tonight's Game Awards the buzz will most likely not be around the awards themselves, but the game announcements that we can expect. Event runner Geoff Keighley has been busy stirring the hype. Here's everything known, expected, rumoured and ruled out so far. Keighley made a knowing jab at Walmart Canada on Twitter suggesting that they might leak something about The Game Awards, after their massive goof prior to E3 revealed a number of titles that were then revealed in the run-up to the show. 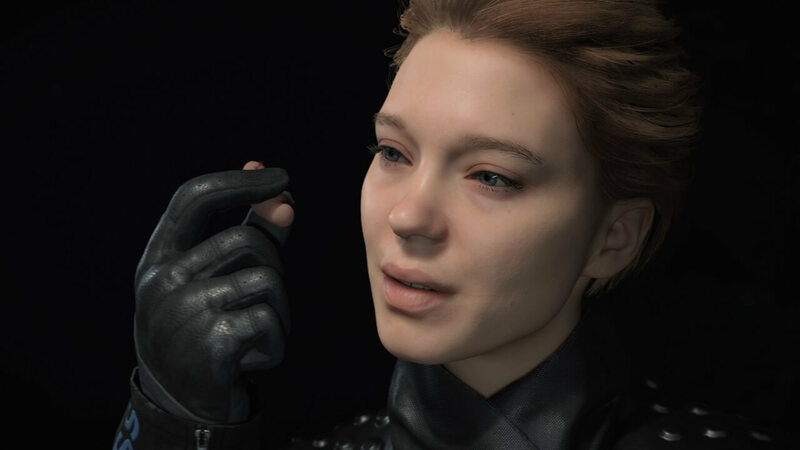 Of course, Walmart Canada then immediately added a release date of June 30th 2019 to their Death Stranding listing. Likelihood: 50/50. Walmart and Sony claim that this is simply a placeholder date, but the timing of Keighley's tweet is suspect. He's a big fan of Kojima's (honouring the designer shortly after Kojima was thoroughly humiliated by Konami), and Kojima has been involved in Game Awards reveals in the past. Kojima has claimed that he's not going to attend to the event, but he doesn't have to attend for there to be a Death Stranding related announcement. Also, the man is one of the biggest trolls in the business. 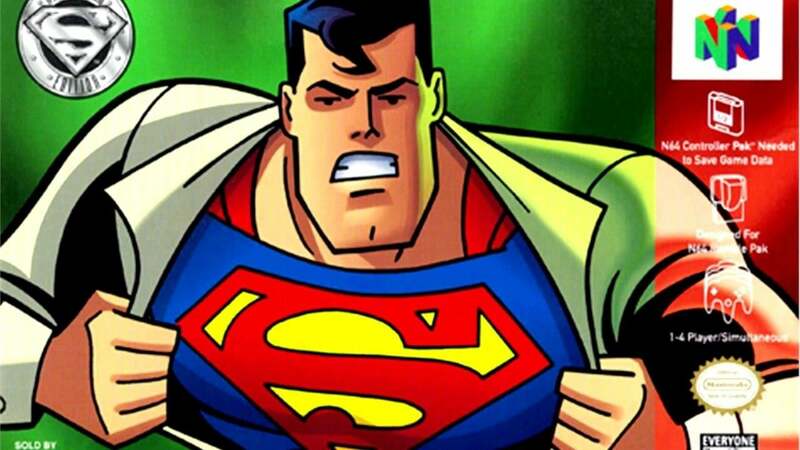 A continuous rumour on the circuit is that Arkham developers Rocksteady are working on a Superman game. As each new event rolls around, this particular rumour resurfaces again. Likelihood: Zero. Not only are Rocksteady not making an announcement on their next project at The Game Awards, one of their developers has finally squashed the rumours — they're not making a Superman game. 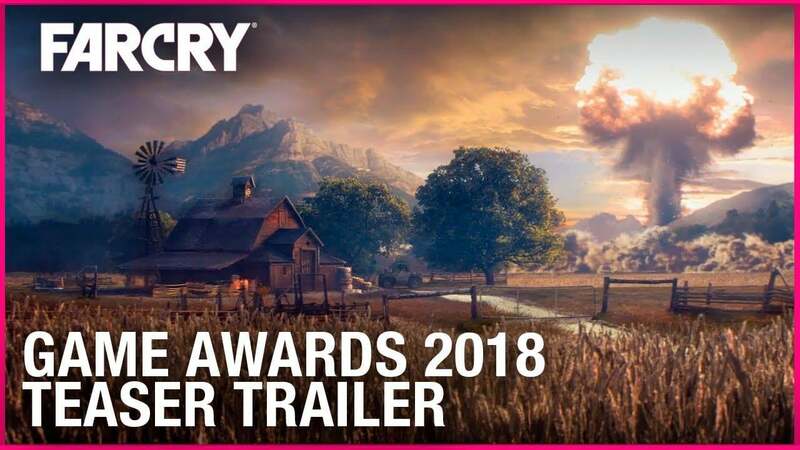 With Far Cry 5 still fresh in the memory, no-one was really expecting any kind of Far Cry announcement at the Game Awards. Then Ubisoft barged in and put out a teaser trailer featuring a post-nuclear setting. Some speculate that it's actually a direct sequel to Far Cry 5. Likelihood: 100%. 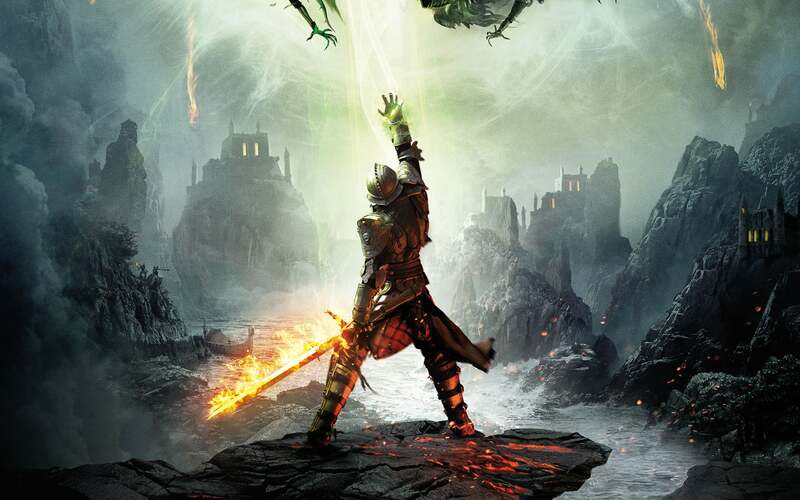 Ubisoft have confirmed that the full reveal of the game (including the title) will feature in The Game Awards. Hollie Bennett from PlayStation Access, along with a number of other influencers, posted this image of a pair of fluffy orange dice sent to her with a cryptic message about The Game Awards. Seeing as a Crash Team Racing remaster has been both highly sought after and often rumoured, everyone has put two and two together. Likelihood: Very high. The style of the mysterious gift sent to Hollie and others is pretty much identical to the one sent before Spyro's announcement. Couple that with the explicit mention of the game awards and a reference to power-sliding, we'd be shocked if Crash Team Racing didn't get an announcement. Likelihood: The fact that Obsidian are announcing something is 100% certain — their website is literally counting down the seconds until The Game Awards start — but there's not a huge amount of evidence of the game being Bioshock related. Plenty of properties have a similar vibe to Bioshock — not least of which is Fallout, whose original creators are working on this project. 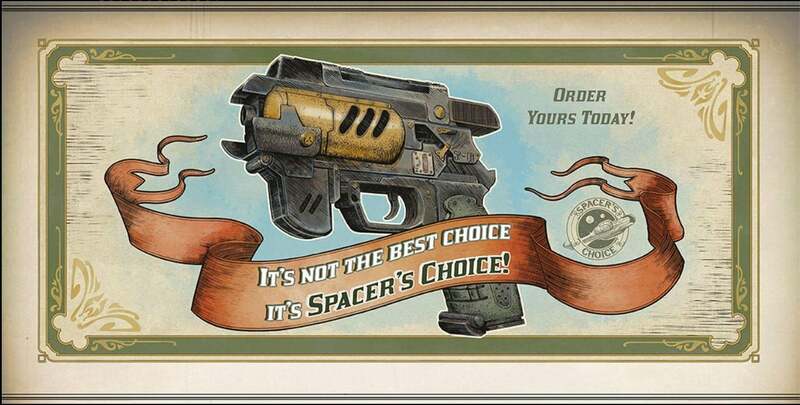 It certainly won't be a Fallout game, but it's not beyond the realms of possibility that its creators had a different idea in a similar vein. Whatever it is, it looks like it'll probably be set in space. 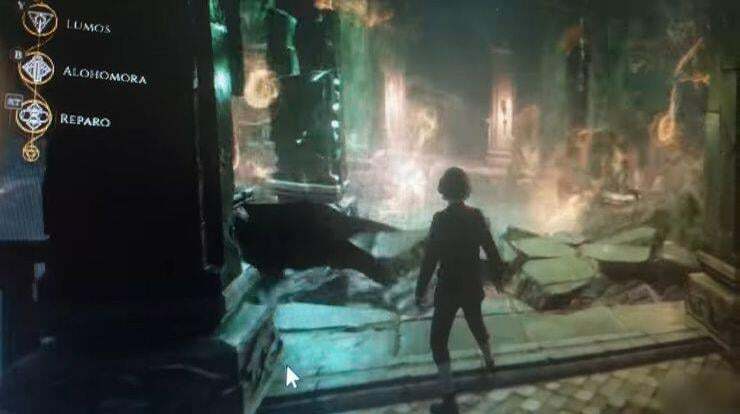 Earlier this year a massive focus testing NDA snafu led to a significant chunk of footage being revealed of an unreleased game. That game was an open-world Harry Potter RPG set in a completely new time period, featuring lessons and character customisation and generally looking much more awesome than you might suspect. The footage has since been taken down by Warner Bros. but as of yet the game hasn't been officially announced. Likelihood: Uncertain. The game is almost definitely real — it'd be too hard to fake and we already know WB are working on a project like this — but really there's no evidence that The Game Awards will be the venue for the announcement. Wishful thinking, but it's not beyond the realms of possibility. Last week Geoff Keighley put out a tweet with The Game Awards' slogan "Worlds Will Change" depicted in a very Alien-esque font. 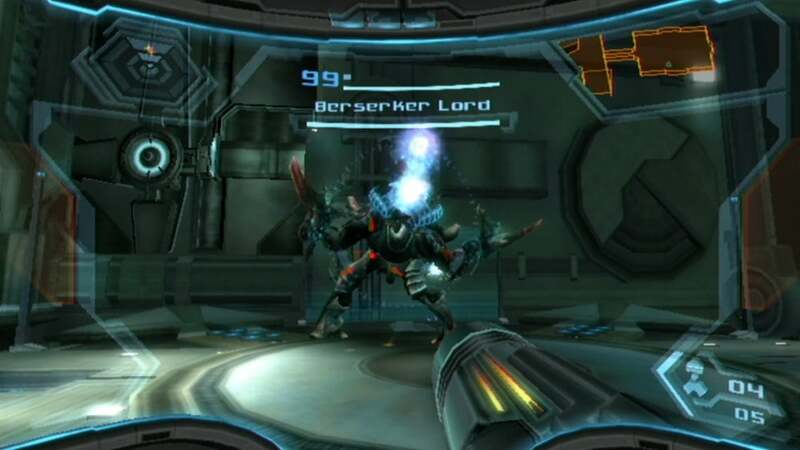 Around the same time Fox submitted a copyright notice for a game called Alien: Blackout. The fact that the two things happened in such quick succession has gotten the internet wondering. Likelihood: Pretty likely. Keighley is a master pot-stirrer so of course he would never go out of his way to correct people who may have misunderstood his tweet, but it's hard to deny that the image he put up looks exactly like a computer from the famous sci-fi franchise. The filing of the copyright is just too good timing to ignore. In case you don't keep up with your Battle Royale related news, the current Season of Fortnite, Season 6, is due to end today — the same day as The Game Awards. While Epic have spoiled things somewhat by announcing Season 7 while we were compiling this list, there's still the possibility that more details on the upcoming season or more radical news will appear at The Game Awards. 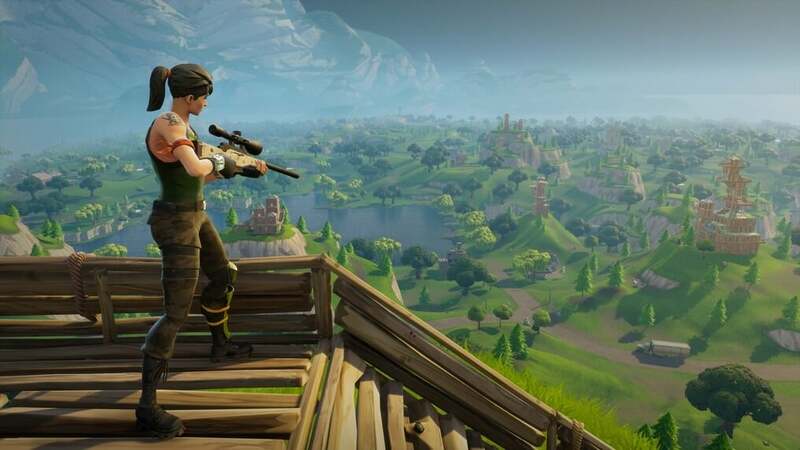 Likelihood: Before Epic spoiled things, we were all pretty confident that something would be announced during the show. Epic's early announcement has dampened our expectations on what may appear, but Keighley did suggest Fortnite related news would appear. Perhaps it's a new mode? Likelihood: Pretty likely. Hudson's update was in November and we haven't heard anything at all yet. It's possible that EA would try and manage their own announcement, but with the festive season coming up any such announcement might get lost in the noise. Why not show something off at the one remaining industry event? Another one that we already know exists, yet know almost nothing about. Many were disappointed that this didn't show up in Square Enix's E3 coverage, but could they have been waiting for The Game Awards? 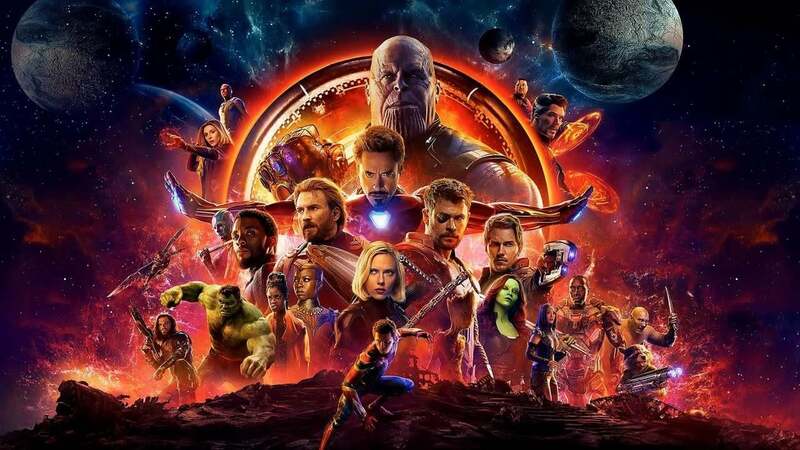 Keighley has tweeted that Avengers: Infinity War movie directors Anthony and Joe Russo will be in attendance at the show, leading to the current round of speculation. Likelihood: Uncertain. Square Enix often do their own marketing work but they have also struck plenty of deals with other outlets and publishers in the past to get a first look. Keighley's tweet points to his usual rumour-mongering, but it also points to his unabashed schmoozing; he may just be proud that the powerhouse directing duo are going to attend. Heck, maybe they will drop the Avengers 4 trailer and really shock us. OK, so this isn't a PlayStation related rumour but I'm pretty excited about this possibility. A Swedish retailer called Inet has posted a store page for the classic trilogy's Switch remaster, featuring updated graphics. The page states that the game will be announced at the Awards and will then release in February. Likelihood: Unlikely. Nintendo would surely save this for their own favourite method of revealing new games, the Nintendo Direct. Still, a man can dream. There are other small rumours that have little solidity to them, such as a Mortal Kombat 11 reveal and the possible resurrection of Splinter Cell that fans have been crying out for in the last few years. But what are you most excited for? Is there anything else you think might make an appearance? We'll be here when the Awards kick off tonight at: 5:30pm PST / 8:30pm EST/ 1:30am GMT.